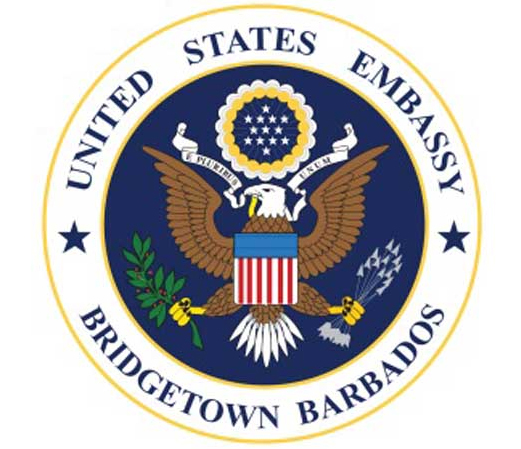 BRIDGETOWN, Barbados –- As part of the United States Government’s continuing efforts to improve customer service and streamline the visa process, the U.S. Embassy announced the implementation of interview visa waivers in Barbados for qualified applicants wishing to renew their U.S. visas, effective Sept. 10. Saint Kitts and Nevis passport holders, with the exception of beneficiaries of the citizen by investment programs, may qualify for a visa renewal interview waiver if their previous visa expired within the past twelve months and they are applying for the same visa category as their previous visa. The applicant must be physically present in Saint Kitts and Nevis or within the consular district of the U.S. Embassy in Bridgetown, Barbados to avail themselves of this option. Additionally, the previous U.S. visa must be in the applicant’s possession, and the applicant must have submitted a 10-fingerprint scan in conjunction with the previous visa application. Students who wish to renew their visas, and who satisfy the aforementioned requirements may qualify for interview waiver if they are applying to continue attendance at the same institution, or will continue the same major course of study at a different institution. Applicants seeking to renew work-related visas who are returning to work for the same employer/company as annotated on the previous visa may also qualify. Applicants under the age of 14 and over 79 will continue to qualify for interview waiver in most visa classifications. Applicants who acquired Saint Kitts and Nevis citizenship via an economic citizenship program and all third country nationals will still be required to schedule visa interviews for visa renewals. Eligibility for interview waiver does not automatically entitle applicants to a waiver of the interview requirement. Meeting the general qualifications for visa renewal interview waiver does not guarantee that an applicant will not be requested to present him or herself in person for an interview at the Embassy. For general information, please see the Nonimmigrant Visa section of the Embassy’s website https://bb.usembassy.gov/visas/nonimmigrant-visas/, or to begin the process to determine if you qualify for interview waiver, please see https://ais.usvisa-info.com/en-bb/niv. There will be further expansion of interview waivers in U.S. Embassy Bridgetown’s consular district in the coming weeks.